It’s been a tough couple of years for the Singapore construction market. Construction jobs dropped year over year in 2016, and the industry plummeted by slightly more than S$1 billion dollarslast year. But will the years to come bring more strife or fortune? 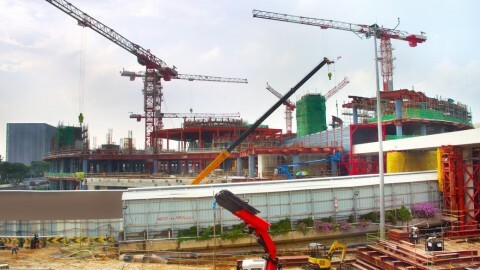 That’s what we examined when we took a look at the Singapore construction market. And the state of it is better than one might think! Of course, advances in technology have had both positive and negative consequences. Technology has allowed for rapid growth of the public sector. This brings a projected increase of building contracts in 2017. Yet, with open jobs in tech, Singapore construction is losing its appeal to youth. This puts it at a crossroads for future growth. But trends are showing things will get better in 2017. Here’s how. Job growth did not occur in 2016. With a decline in industry profit, there was no room to add jobs. But now the market faces a different issue. In 2017, a projected award of roughly $22 billion will go to public sector construction. That’s $7 billion more than 2016. With little change in the private sector, that means an increase in profitability. And with this increase, more jobs will be created. But the current workforce needs to change to handle the uptick. The Building and Construction Authority says attrition of the aging workforce is a problem. Marketing and education campaigns will help attract young people to the labor-intensive workforce. In the commercial real estate market prices continue to slowly decline. And while that is not a sign of a great economy, it does allow for business growth. More businesses will be able to afford to rent or lease office space. Lower prices could increase demand for commercial space as public companies grow. It could also mean more people working from home take their business to the next level in 2017. A brick and mortar workspace. Over time, this can have a residual impact on private sector growth but that remains to be seen. Today, good things are happening in the Singapore construction market. And while we look to the future it’s important that we don’t ignore the past. The weak Singapore economy created many challenges that are not easy to overcome. High interest rates, changes in immigration and surplus of supply in real estate left a mark. Growth may only be moderate for the next few years and is expected to stay below 3%. It will take years to rebuild an economy where real estate and construction can grow more than 5% year over year. But with a plan to attract young workers, and price decreases that allow for growth, we will find relief. 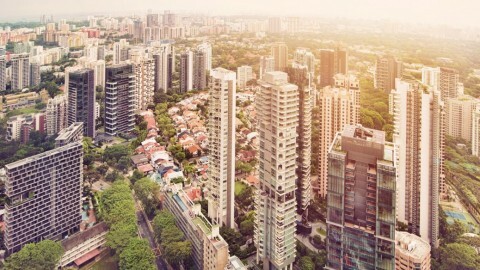 The future of Singapore construction once again holds promise. 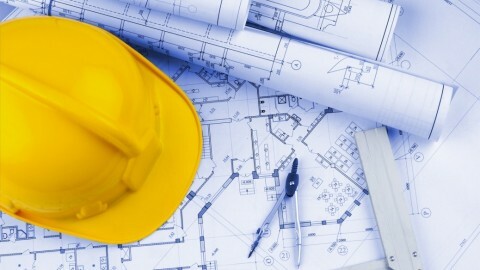 If you’re looking to get into the Singapore construction market, now’s the time! The promise of jobs. The promise of growth. And the promise of a stronger economy impacts everyone. Don’t wait. Understanding these trends means understanding there will never be more opportunity than there is today. 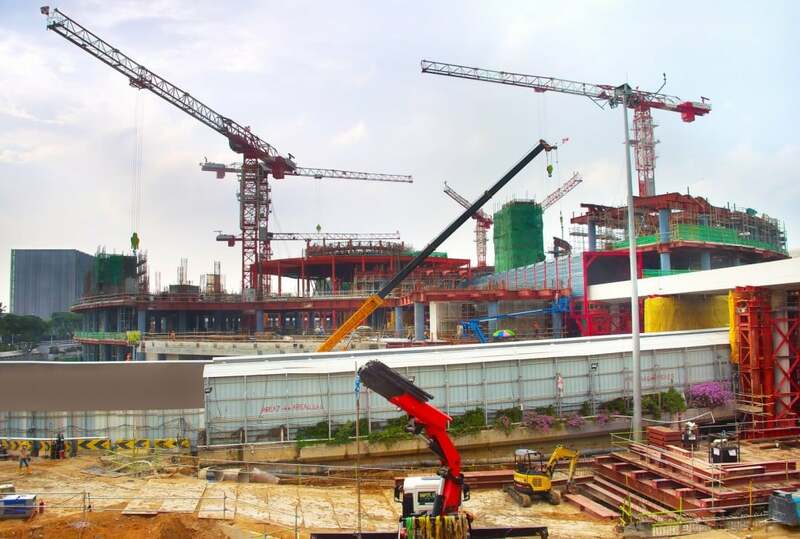 Looking to stay on top of events in the Singapore construction industry? 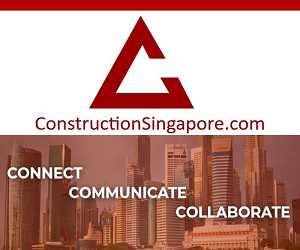 Register with Construction Singapore, a vibrant platform for construction professionals.